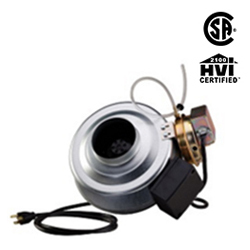 Dryer Booster Fans work with most residential clothes dryers. 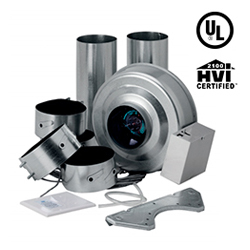 Their unique design allows lint to flow through the duct easily, and they compensate for system duct loss due to long duct runs. 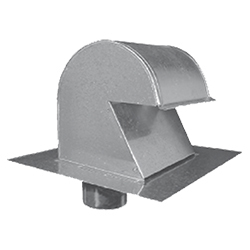 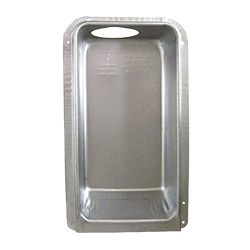 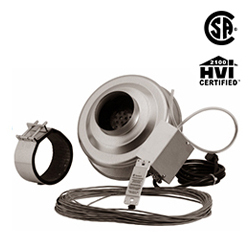 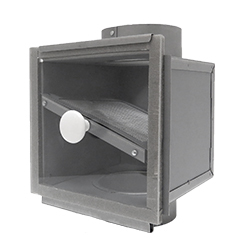 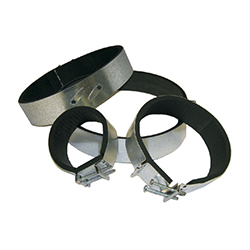 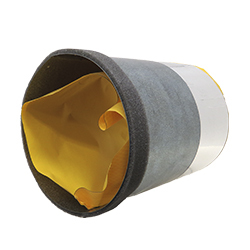 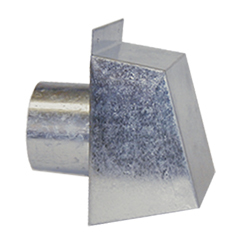 A variety of accessories, including vent boxes, roof caps, wall hoods, and lint traps are also available.